Out of Ashes Ministries, Inc. operates only by the generosity of our supporters. Every person involved in our ministry is a volunteer who gives of their time in order to reach the world for Christ. We have no paid staff or employees and all team and board positions are filled by volunteers who are passionate about serving our community and yours. 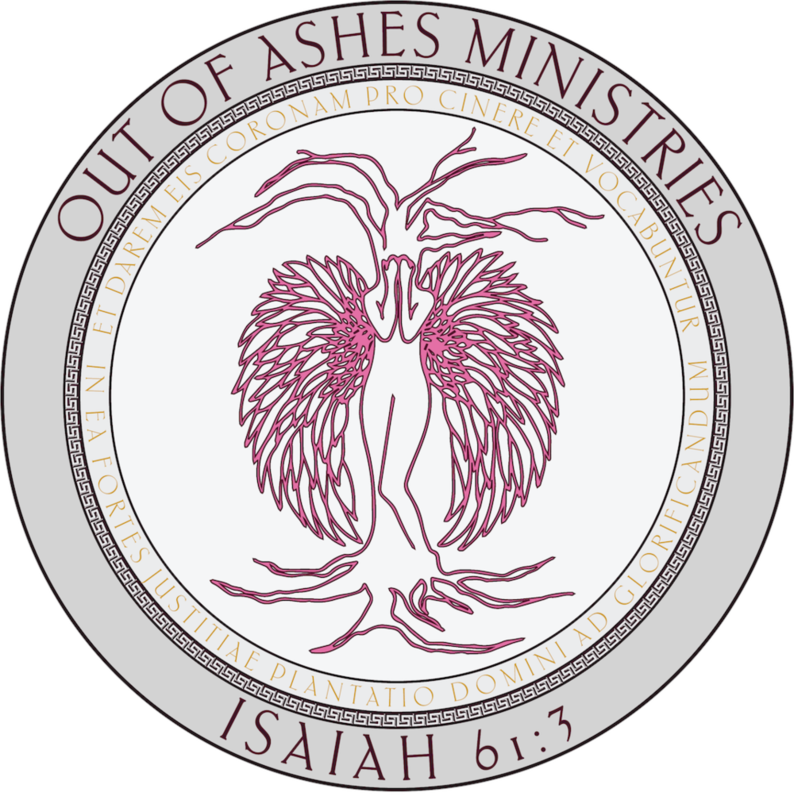 All Out of Ashes Ministries activities, operations, and financial matters are conducted by Out of Ashes Ministries, Inc.
We are a nonprofit corporation with exempt status under section 501(c)(3) of the Internal Revenue Code. General Expenses - This includes all general costs of daily operation. Thank you for considering a one time donation or a monthly offering. We are so encouraged by your generosity. Every dollar assists in expanding our outreach. 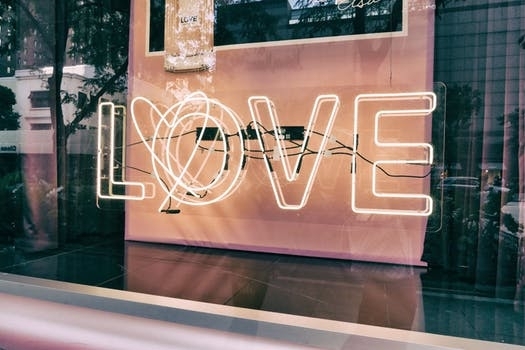 Be Loved Sponsorship - We work each year to create a Be Loved event for women from different communities, churches, and unchurched areas to attend. This event is a focused time away from life to experience and encounter Christ and come to know Him and grow in your walk with Him. This event relies on donations from additional sponsorship. Your donation can provide a scholarship to women and/or older teen girls who cannot afford the cost to attend. Your donation also allows us to schedule this event and assists in covering the vast and varying expenses of serving the women of Be Loved while keeping it affordable to all of those attending. Please contact us if you would like more specific information. Book Sponsorship - Out of Ashes is partnering with many of our nation's prisons in order to reach women who are incarcerated for any number of reasons. We are making Lori’s book, How He Loves Us, available to them as a free resource in order to meet a loving God who desires to reach them exactly where they are. We would love to have you sponsor any number of books - whether it's one or one hundred - that we can send out to the prison chaplains. One $13 donation covers the cost of one book plus shipping. Larger quantities are ordered at a reduced rate. Email us for more information. THANK YOU for serving our communities by loving and reaching others!